– Mini Tour – The Mini Tour highlights the main sights of the medieval town. This tour is ideal for tourists with little time on their hands. 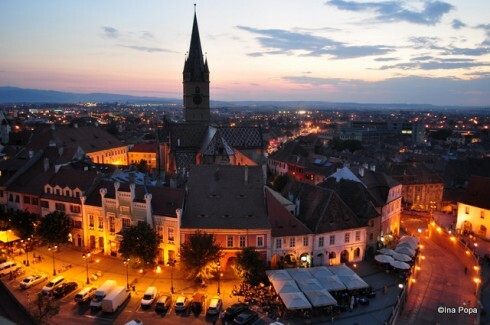 Find out interesting details about the most popular attractions in Sibiu! -The offer is available for October, November, January, February, March and April. – Beautiful fortresses in the surroundings of Sibiu – In the morning we head for Cisnadie where we will visit an imposing fortified church. Not far away from Cisnadie we visit the Roman basilica from Cisnadioara. 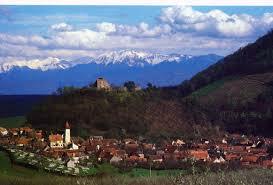 Through Cristian we reach Sibiel where we can visit the Icon Museum. At the end of the tour we can enjoy a great traditional meal in a local’s house. The tour is about seven hours. – Culinary Tour – We will visit the Brukental Museum where we will found out who was the baron and what amazing art collection he let as inheritance. 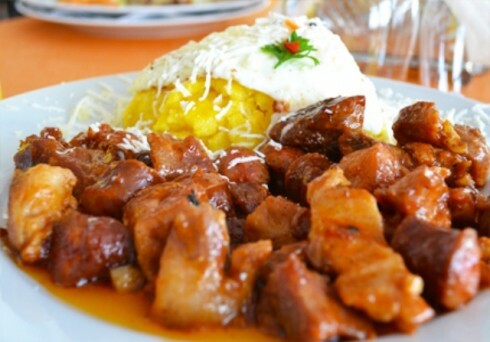 After this visit we will start the culinary tour with cheese from Marginineam Sibiului (a historical and traditional region of Sibiu), the Saxon tarragon broth, the traditional Transylvanian “tochitura” (a traditional Roamanian dish like a stew made with beef and chicken, eats, eggs and tomato sauce) with polenta. We will discover the old Austro – Hungarian traditions ver a cafee and we will enjoy a Sacher Cake at Cafe Wien. The dinner will be especially prepared on heat stones. You can enjoy a fine wine while you listen piano music at Atrium Cafe.